India and the United States on Tuesday committed themselves to strengthening information sharing on some of the world’s most dangerous terrorist groups and individuals apart from exchanging views on efforts to counter the financing and operations of regional and global terrorist organisations. The 15th meeting of the India-US counter-terrorism Joint Working Group (JWG) was held in New Delhi on Thursday. The Indian side was led by Mahaveer Singhvi, Joint Secretary in the Ministry of External Affairs, while the US team was headed by State Department’s Principal Deputy Coordinator for Counter-Terrorism, Alina L Romanowski. 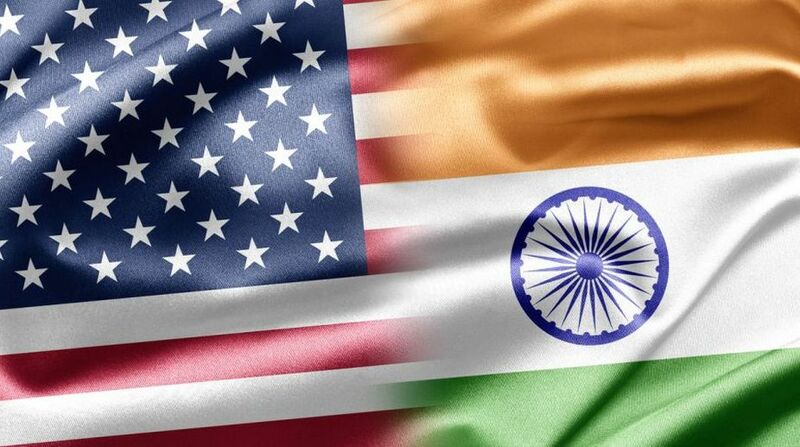 The Indian and the US delegations achieved important progress on counter-terrorism cooperation between the two countries, the External Affairs Ministry said. 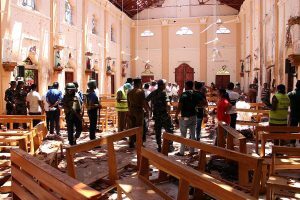 The JWG reviewed threats posed by terrorist groups worldwide and in their respective regions, including cross-border terrorism in the South Asian region. The two sides also discussed international efforts to counter threats posed by foreign terrorist fighters. The meeting also discussed international and bilateral cooperation on justice, law enforcement and capacity-building efforts to counter terrorism and UN Security Council Resolution 2396. Following up on the inaugural US-India Counter-Terrorism Designations Dialogue in December 2017, the delegations discussed ongoing efforts to ensure the effective implementation of domestic and international terrorist designations.